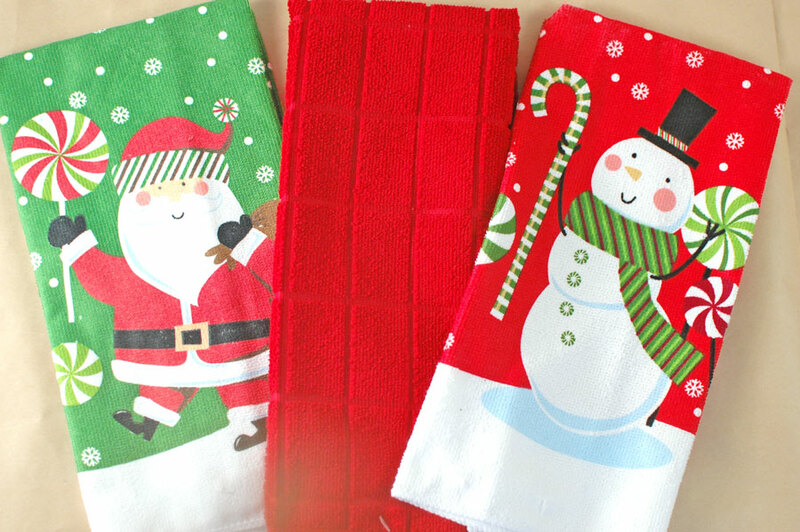 Choose a regular or holiday dish towel from the dollar store. 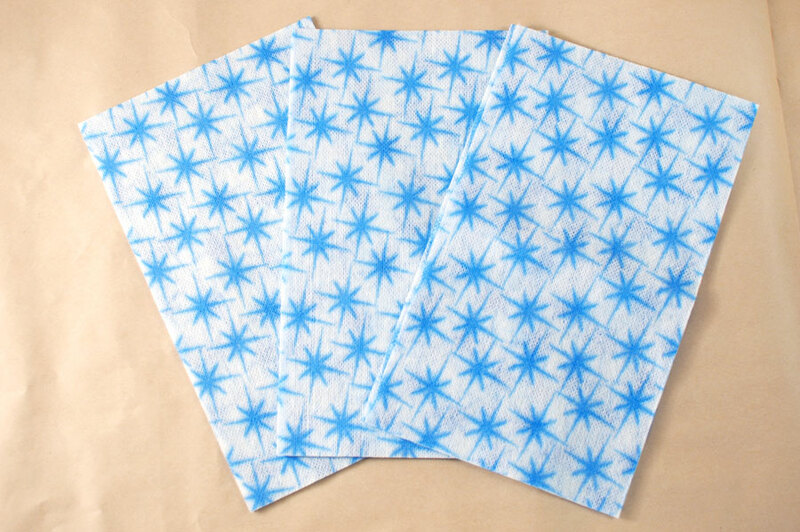 Then choose a wash cloth. I picked them up at a dollar store, and they came in a pack of 10 for $1. I just used red paper for the tag and printed six on one page. Then I hole punched the tag and tied it all together with ribbon. That’s it! Really easy! 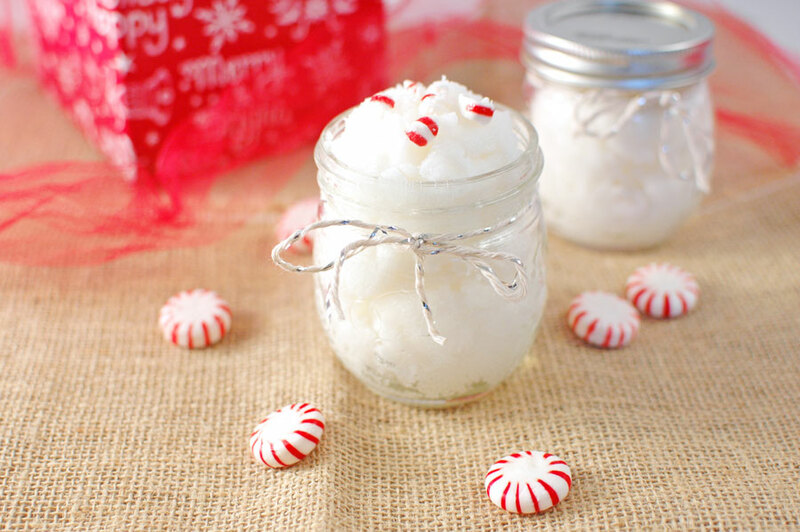 If you are looking for a gift to give friends or neighbors this holiday season, this Peppermint Vanilla Sugar Scrub is an easy and simple gift idea. 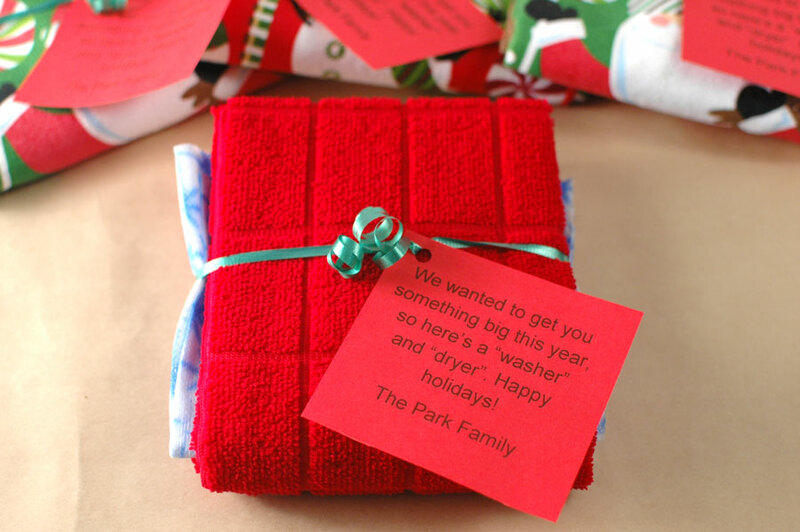 It is a thoughtful and nice gift, and it is also less expensive than if you purchased a sugar scrub from the store. I also love that the peppermint and vanilla fragrance complement each other and smell good together. The Peppermint Vanilla Sugar Scrub is only 4 ingredients. 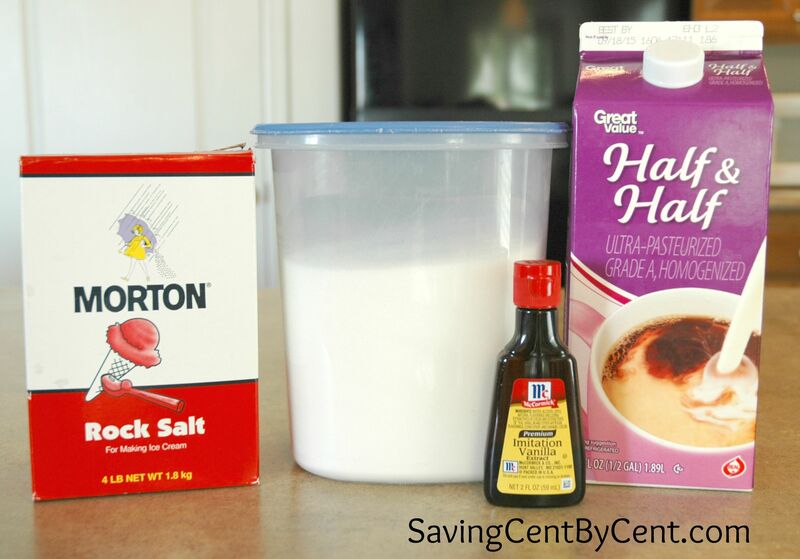 Before I made it, I went through my pantry and found that I already had all of the ingredients to make the sugar scrub. And since I do canning every fall, I even had small 8-oz jars, lids and bands downstairs in my basement. It made it nice that I already had everything needed to make a handful of sugar scrubs that I could give to neighbors. I love having make ahead freezer meals on hand especially on busy days when I don’t have much time to make dinner. 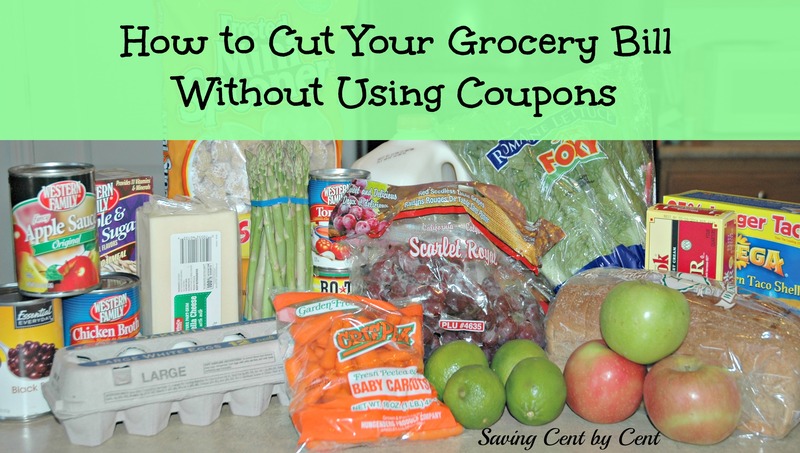 If I have easy dinner ideas I can pull out of the freezer, this saves me from running to the store at the last minute or going to the drive-thru to purchase fast food. 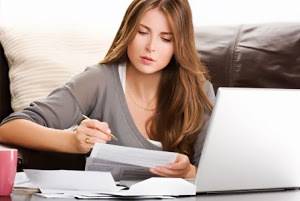 It takes time to plan and make freezer meals, but in the long run it saves you time and money. I’ll admit that when I was planning out a week of freezer meals, I thought I would have time on one day to get all these freezer meals completed. Well, guess what? Life happened, and every day when I was trying to do the freezer meals, I would make one freezer meal and then that’s all the time I had. So I’ve learned that for me and my crazy schedule, I can only plan to make one or two freezer meals a day. And since most of the freezer meals make a double batch, I usually used one of the freezer meals for dinner that night and then I froze the other one. 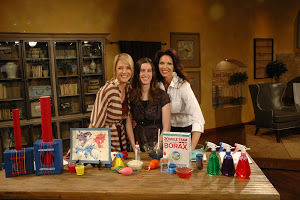 So for those of you busy moms like me, try only doing a few at a time like I did. If you would like to receive a FREE printable copy of all 7 freezer meals below, CLICK HERE TO SIGN UP and I’ll send it to you. If you like new recipes and freezer meals, you can also receive a FREE copy of 12 Favorite Freezer Meals that my family loves. 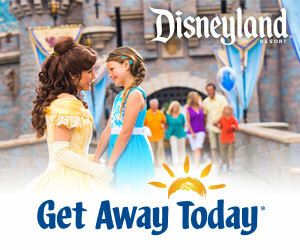 CLICK HERE and sign up to receive the free copy. Below are 7 make ahead freezer meals that my family enjoys eating. Whether it’s raising kids, working outside the home, running children to activities or keeping the house clean, all of us are busy. And trying to come up with a meal to cook each night can be challenging, especially if you wait until the last minute to decide what to cook and it needs to be on the table quickly. I’ve found that if I do a few simple things in advance, meal time runs smoothly and isn’t stressful. 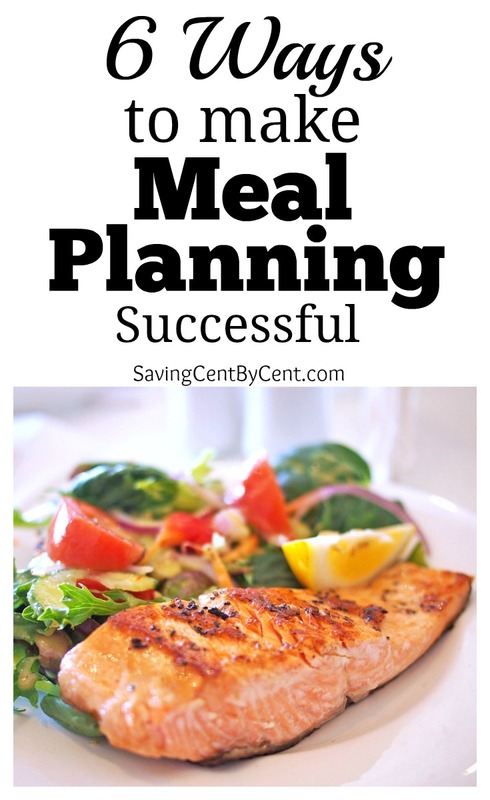 Here are 6 ways to make meal planning successful and make it easier on you every night. After having a baby, one of the ways we’ve saved money this year is by making our own homemade wholesome baby food. It does take a little planning ahead and time to make it, but it’s definitely much more cost effective than purchasing the ready-to-eat baby food at the store. 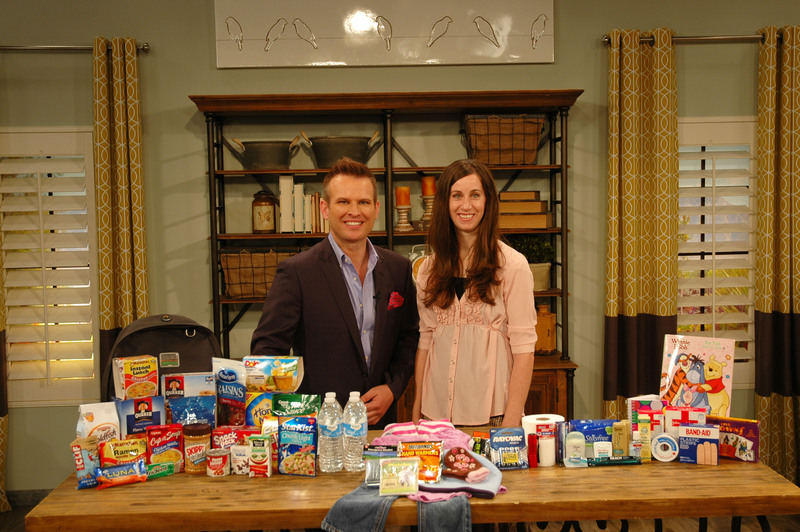 Years ago, I tried making homemade baby food for my second child. She didn’t like it as much. But that was because I didn’t really know what I was doing, and I also didn’t have a very good blender. The food was too chunky for her to eat. That blender has since broken and my husband purchased a Ninja Blender for me as a present this past year. It has been wonderful to not only make baby puree food but also to make smoothies. This Tropical Green Smoothie is our favorite. And my baby has enjoyed eating the baby food. 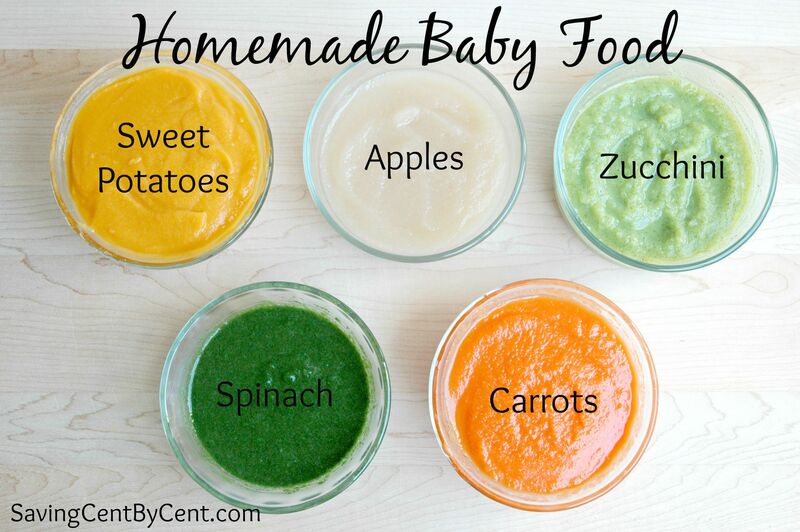 Below are simple, homemade baby food recipes. With the school shopping complete or nearly complete, the kids are headed back to school. But one thing you still need to think about is school lunches for your children. My daughter will be in third grade this year, which means she will be eating lunch at school. However, paying for cafeteria lunches each day can start to cost a lot. With some planning and preparation, you can pack school lunches for your children that are nutritious and yummy, and if done correctly, can actually be cheaper than buying lunch. 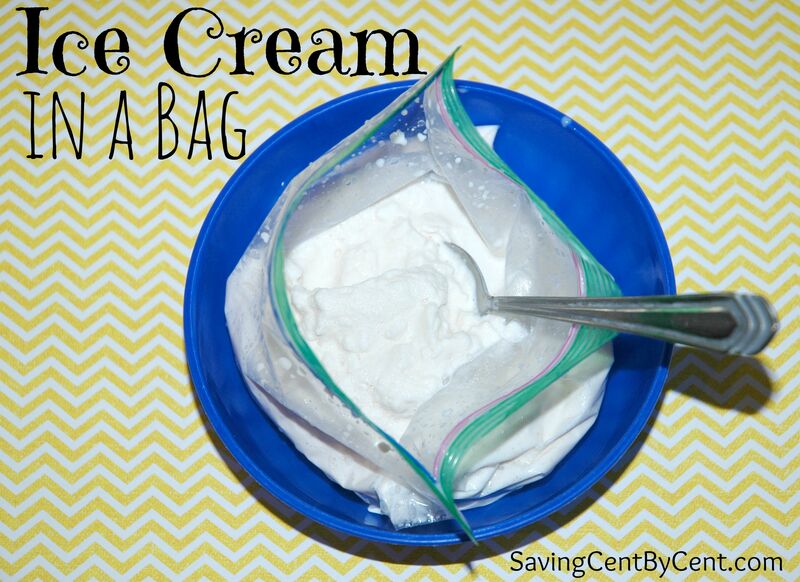 And packing school lunches doesn’t have to be too much of a hassle. 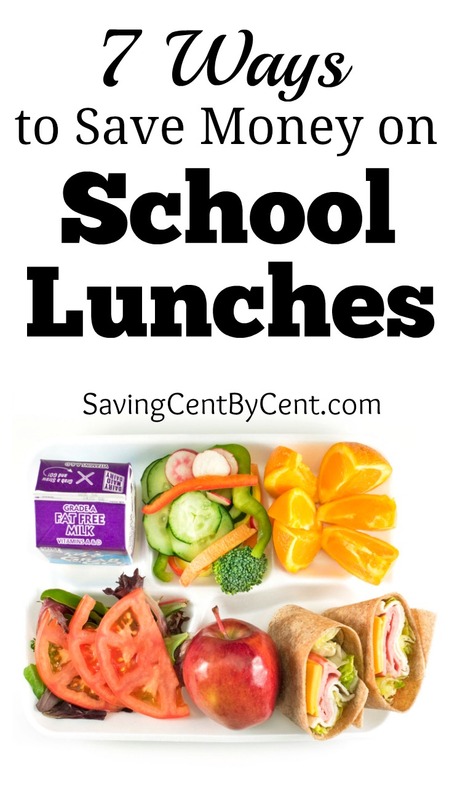 Here are 7 ways to save money on school lunches. Purchasing children’s clothing before school begins can add up to be a lot of money. Read these 7 Ways to Save Money on Children’s Clothing. 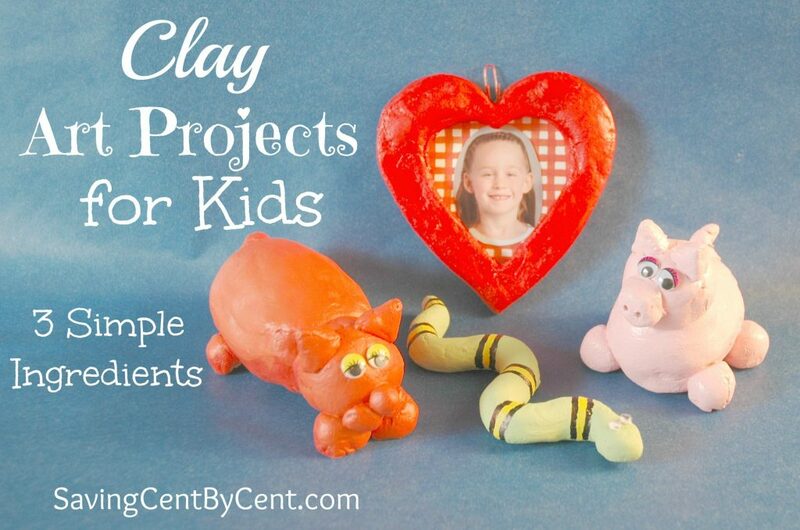 If you are looking for a fun activity for the kids, these Clay Art Projects for Kids are easy to do. 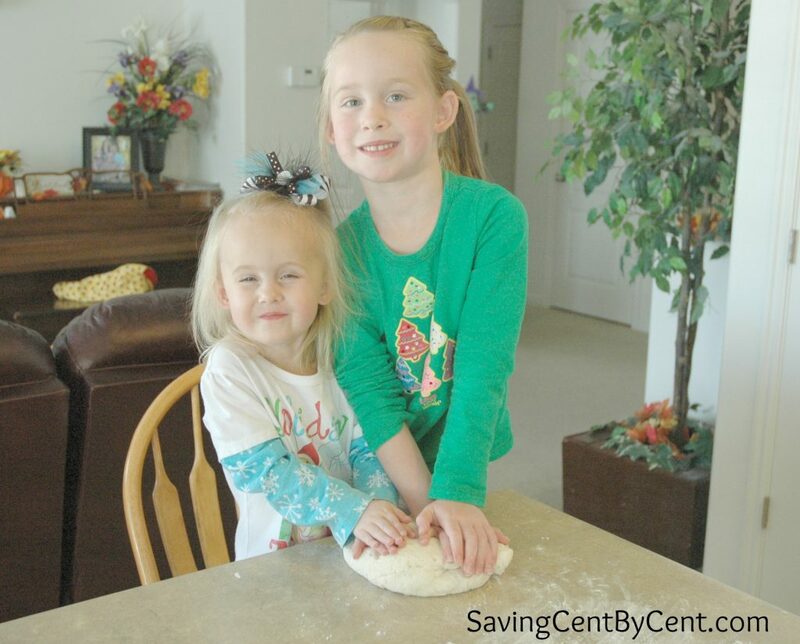 My daughters really loved making them, and the clay is made of 3 simple ingredients. Combine the water and salt in a bowl and mix well. Add the flour and mix until the ingredients are combined. Then mix the clay with your hands. Sprinkle flour on a flat surface and place the clay on the flour. Knead the clay until smooth. Tip: If the clay is sticky, add more flour. If the clay is dry, add more water and knead until smooth. 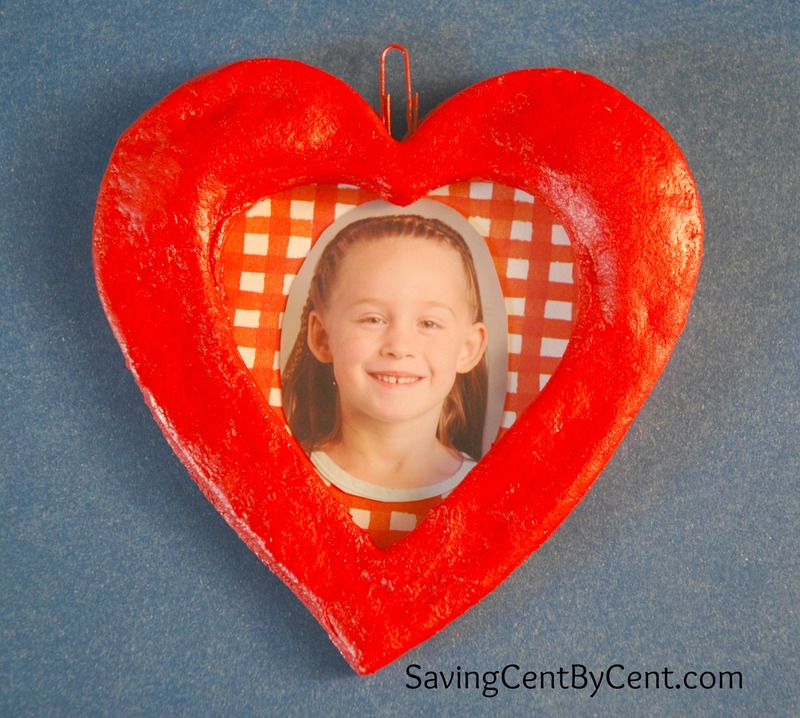 Create a project of your choice (Below are step-by-step instructions of how to create a picture frame, snake, pig, and cat). Keep the leftover clay fresh for several days by placing it in a plastic bag or container. 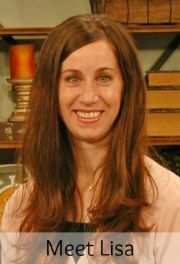 Tip: If you are making a project that is thicker than 1 inch, crumple aluminum foil into the shape you want to make the project. 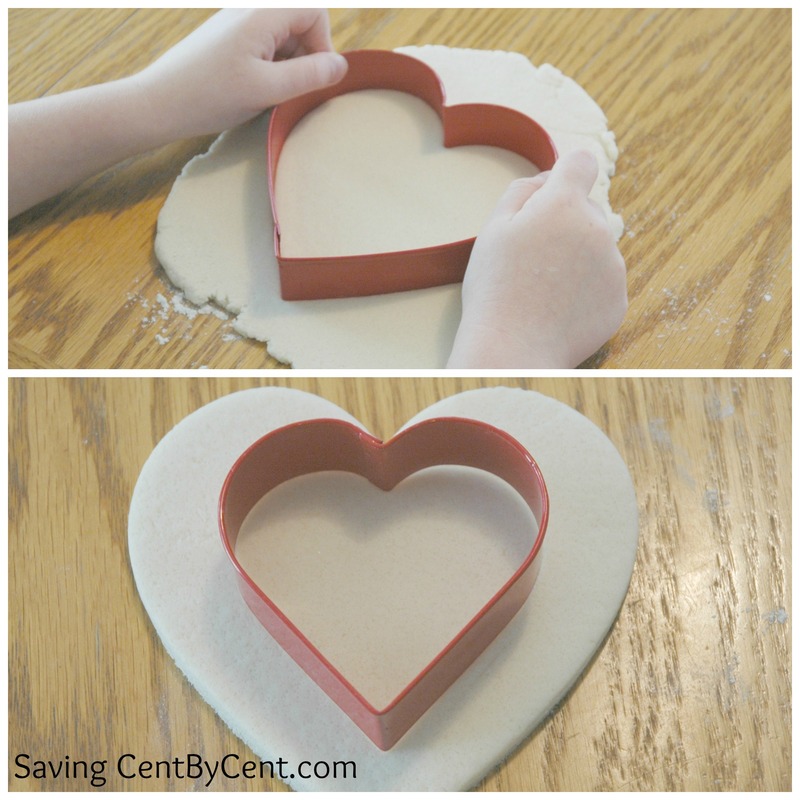 Use a rolling pin to flatten the clay to about 1/4 inch thick. Cover the foil with the clay and smooth out the seams using a little water on your fingers. 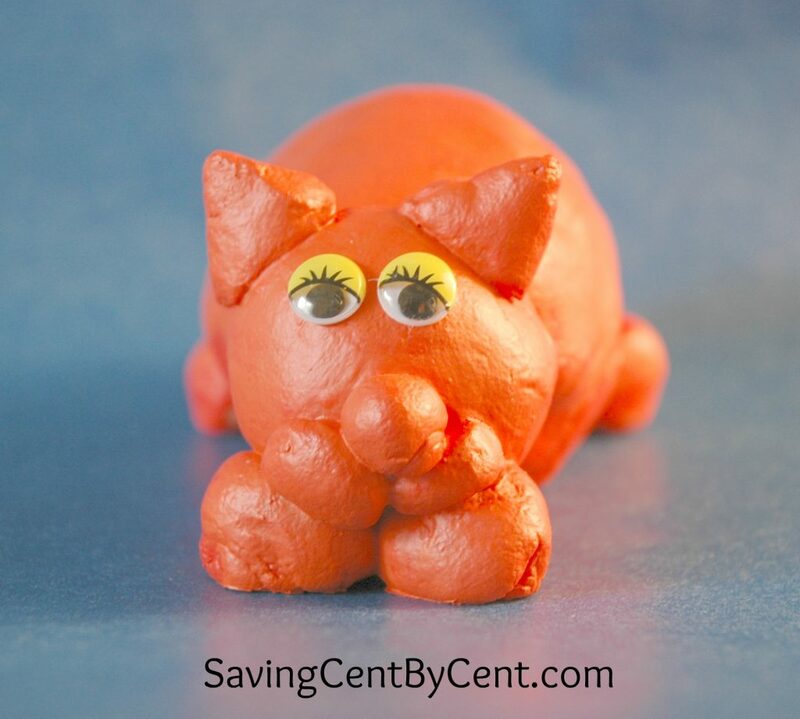 I used this method for the pig and cat. 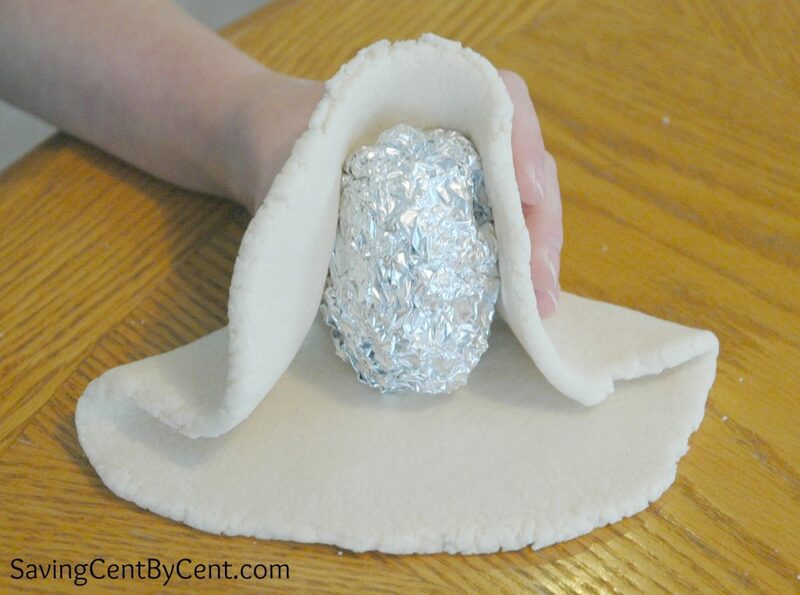 By placing aluminum foil in the middle, you use less clay and it won’t take additional hours to bake in the oven. Place your projects on a baking sheet, and bake at 200 degrees for 2-4 hours. The smaller projects only need about 2 hours. The larger projects such as the pig and cat need about 4 hours. Tip: If a crack appears in the clay after it bakes or if a part of a project falls off while baking, wait for the project to cool. 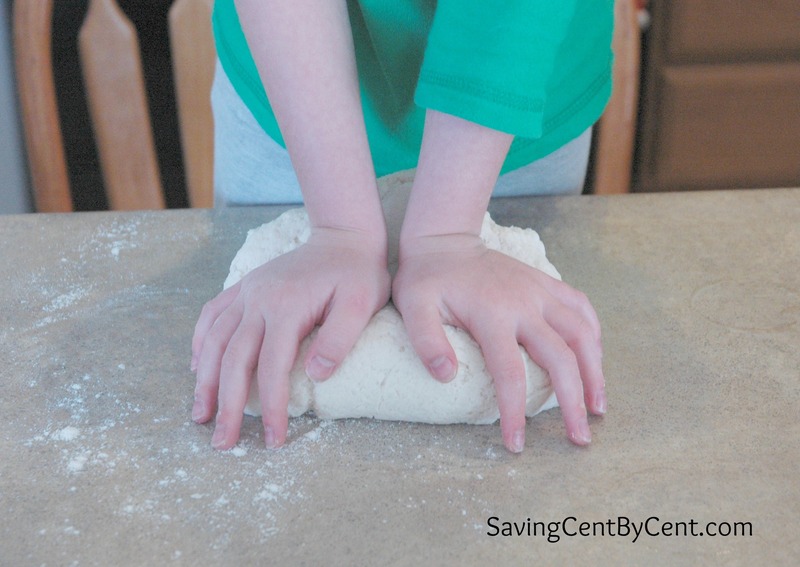 Use dough to fill in the cracks or attach the part that broke off. Bake the project again until the clay is hard and dry. Allow to cool. 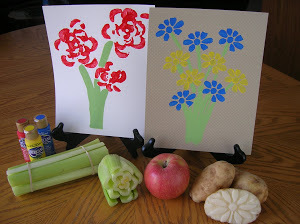 Paint your projects using acrylic paint. Allow to dry and then apply a sealant such as Mod Podge or make and apply your own sealant using equal amounts of glue and water. Choose two cookie cutters and make sure one cookie cutter fits inside the other. Using a rolling pin, roll out the clay. Take the large cookie cutter and cut out a shape. 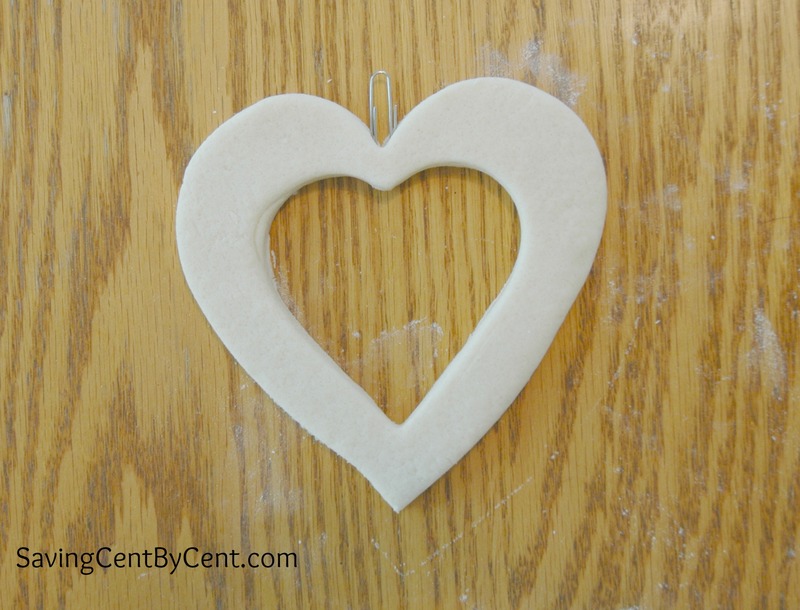 Take the smaller cookie cutter and cut out the shape inside the large shape. Press a paper clip into the top of the frame. This will be used to hang your frame. Bake at 200 degrees for 2-4 hours until hard and dry. Allow to cool. Paint and seal the frame. Tape a picture on the back. Take a piece of clay and roll your hands back and forth over the clay until it becomes a long rope. Shape one end to be the head, and shape the other end into a point to be the tail. 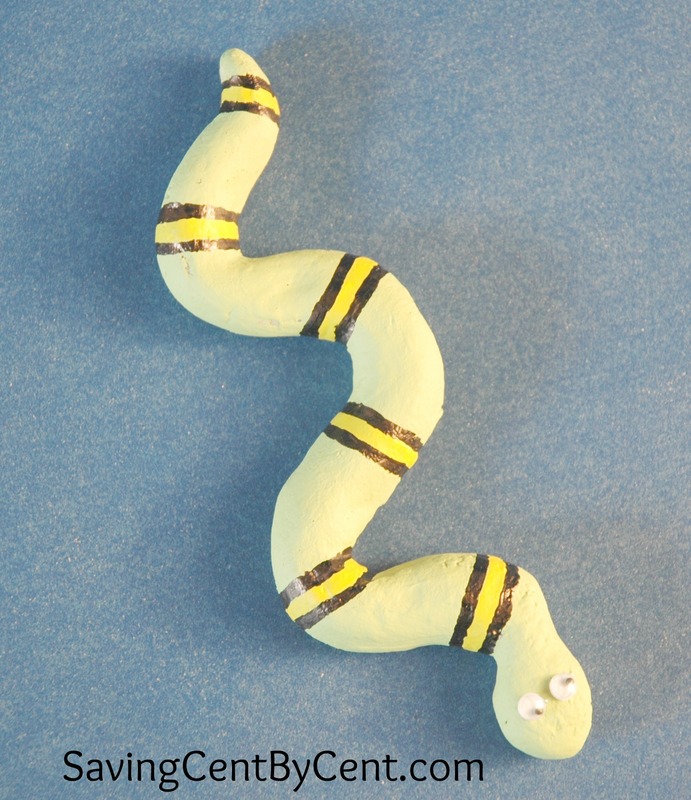 Form the clay into an S shape or curl it up into a coil. Bake at 200 degrees for 2-4 hours until hard and dry. Allow to cool. Paint and seal the snake. After the paint dries, embellish with googly eyes. Using a rolling pin, roll out the clay to about 1/4 inch thick. Crumple aluminum foil into a round or oval shape to make the body. Cover the foil with the clay and smooth out the seams using a little water on your fingers. 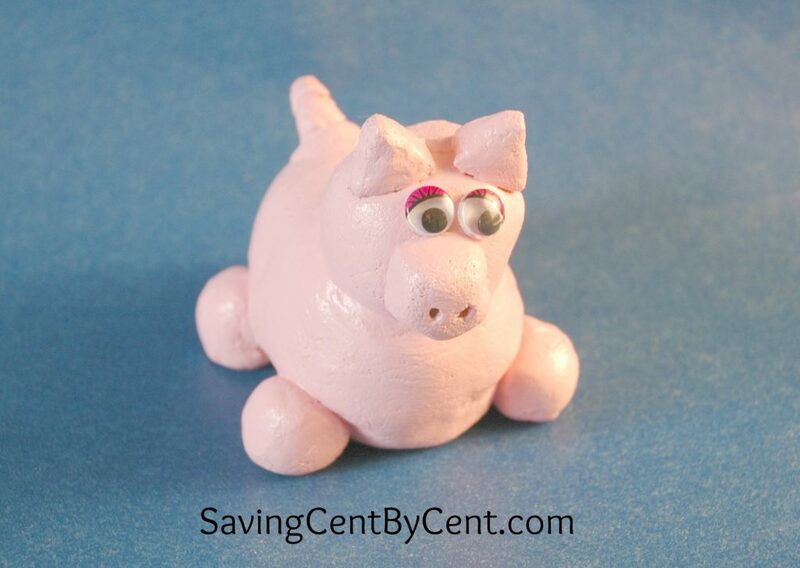 Make a smaller ball of clay to create the head and attach it to the body. Roll four small balls for the feet and place them on the bottom of the body. 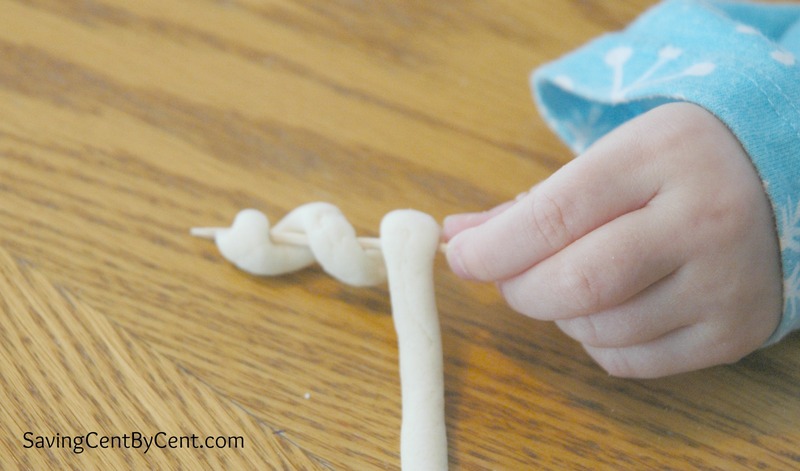 Make a curly tail by wrapping a thin rope of clay around a toothpick. Attach the tail to the body. I used the toothpick to secure the tail so it wouldn’t fall off. Make the nose by flattening a small ball. Poke two nostril holes using a toothpick. Attach the nose to the head. Make two triangles for the ears and attach them on top of the head. 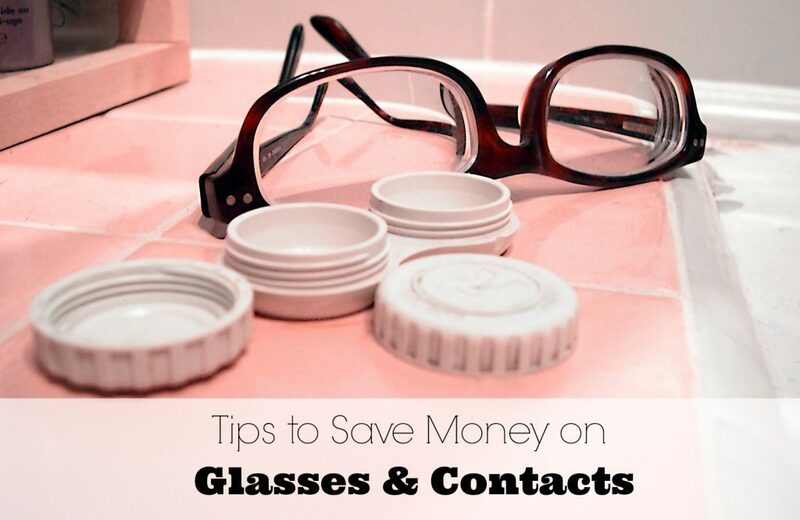 Use a toothpick to create two holes for eyes. Bake at 200 degrees for 3-4 hours until hard and dry. Allow to cool. Paint and seal the pig. After the paint dries, embellish with googly eyes. Crumple aluminum foil into an oval shape to make the body. Cover the foil with the clay and smooth out the seams using a little water on your fingers. Roll four small balls for the feet and place two of them under the head, and two of them at the back of the body. Roll out a short, thick rope to create the tail and add it to the body. To make the face, roll two small balls for the cheeks and put them side-by-side right above the feet. Roll a smaller ball for the nose, and place it on top of the cheeks. Bake at 200 degrees for 3-4 hours until hard and dry. Allow to cool. Paint and seal the cat. After the paint dries, embellish with googly eyes.